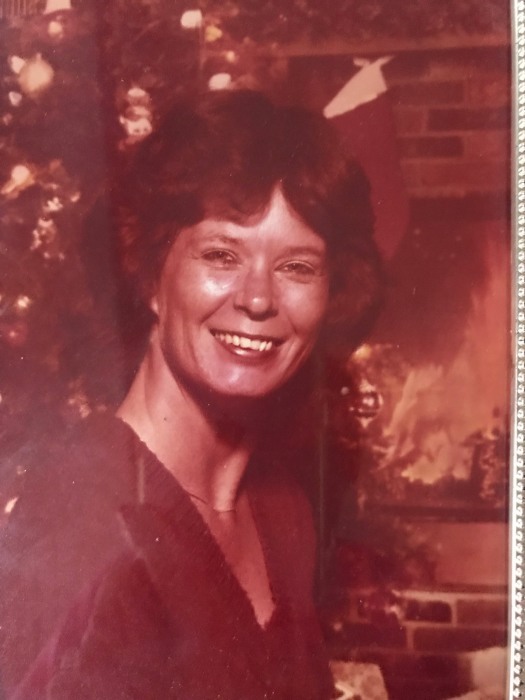 Catherine Walden Gallaway, 67, of Flintstone, GA. passed away Sunday, October 21, 2018. She attended Marion County High School. She was preceded in death by her father Walter Walden and mother Margaret Helen Beeler; son Hershel Daniel Griffith, Jr.
Walden, R.D. (Tammy) Walden; sisters Naomi White, Dorothy (Gene)Ridley, Margaret(Dan)Phillips, Sharon(Phillip)Manasco. Several nieces and nephews. Funeral services will be held Friday, October 26, 2018 at 11:00 am CST/12:00 pm EST at Tate Funeral Home with Pastor Jeff Daniels officiating. The family will receive friends Thursday, October 25 from 2:00 pm to 7:00 pm CST/ 3:00 pm EST to 8:00 pm EST and visitation at 9:00 am CST prior to the service Friday. Interment will follow at Forest Hills Cemetery.